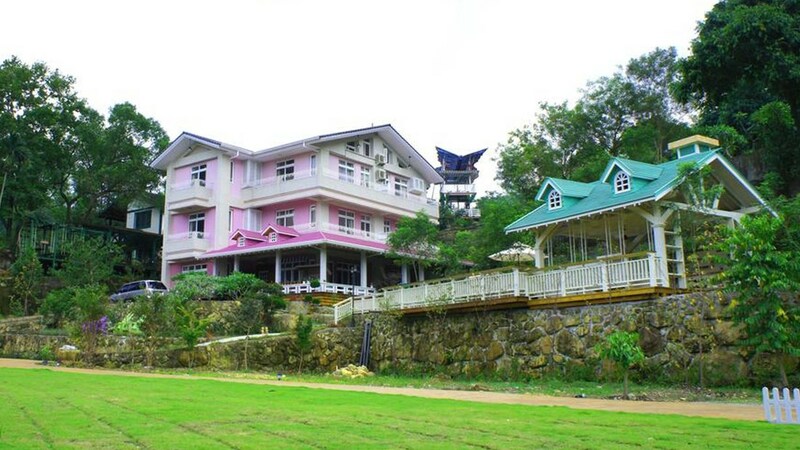 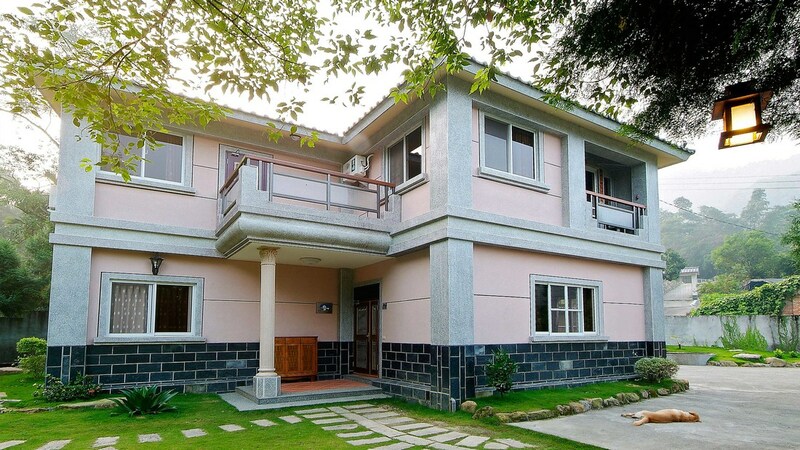 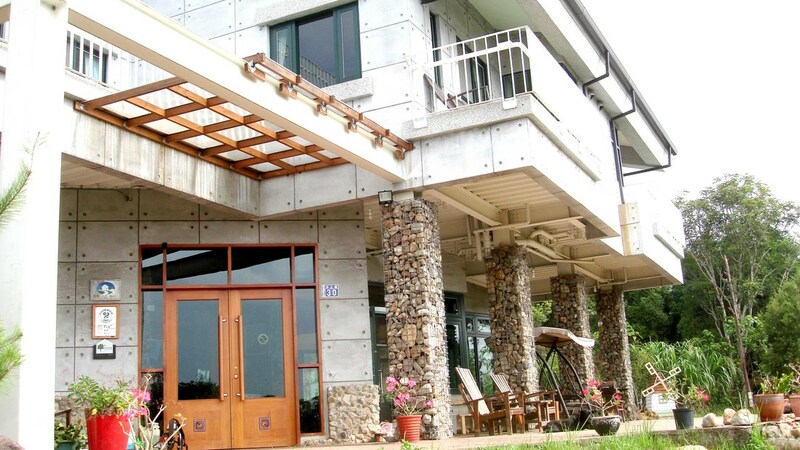 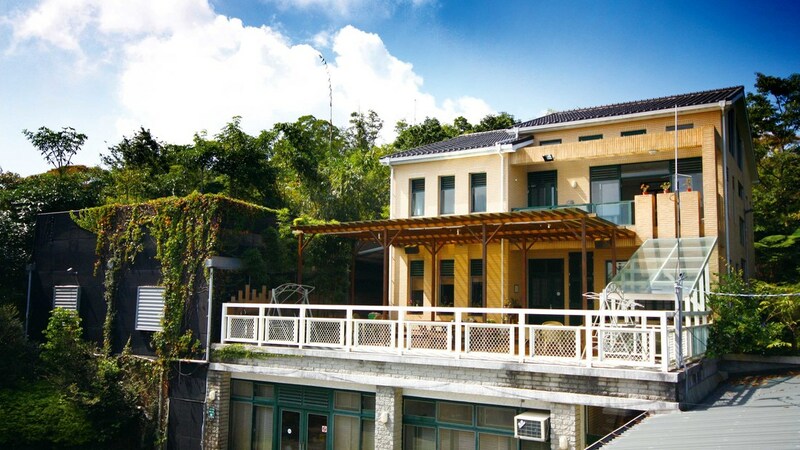 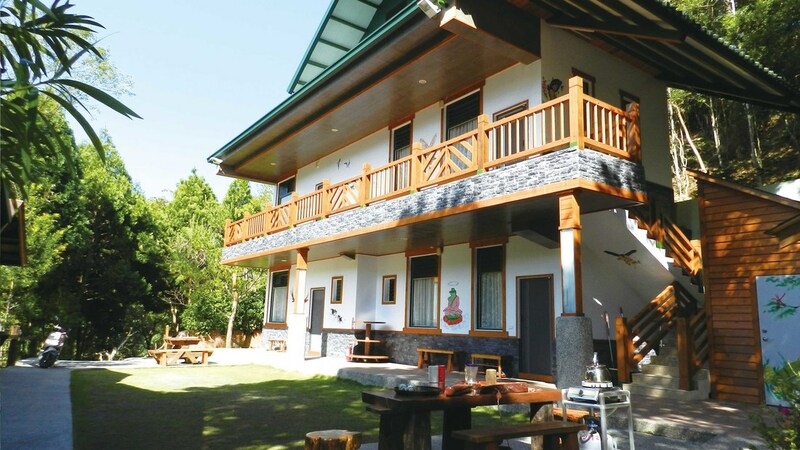 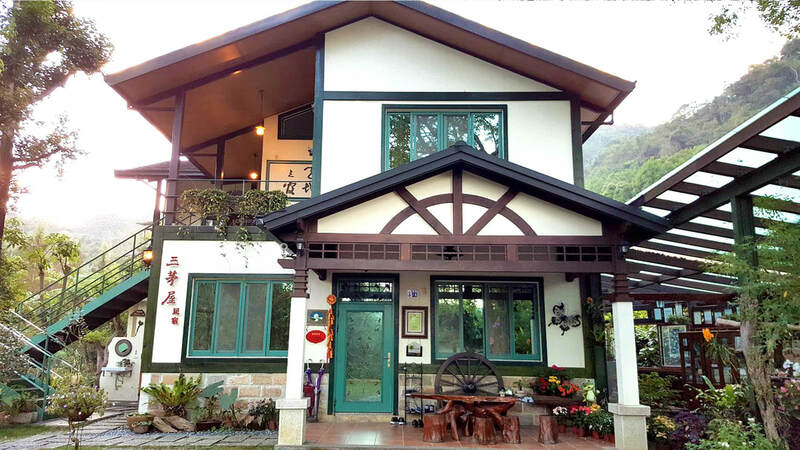 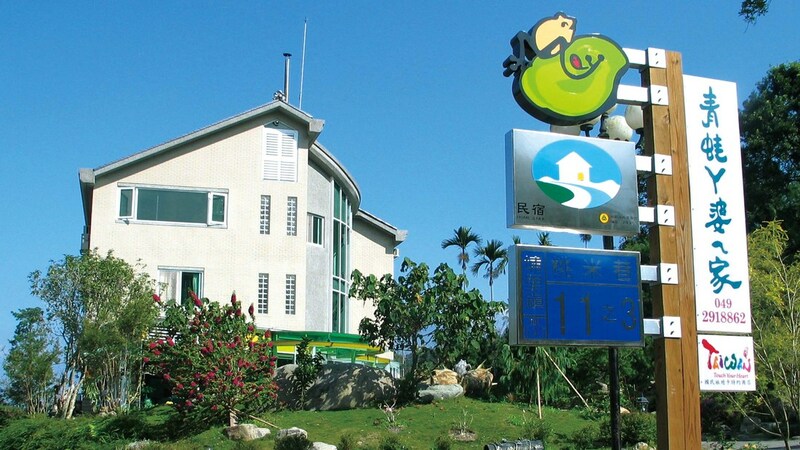 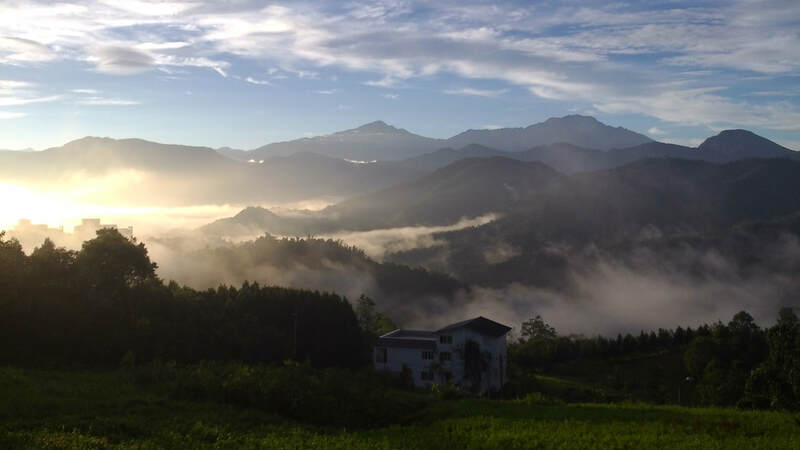 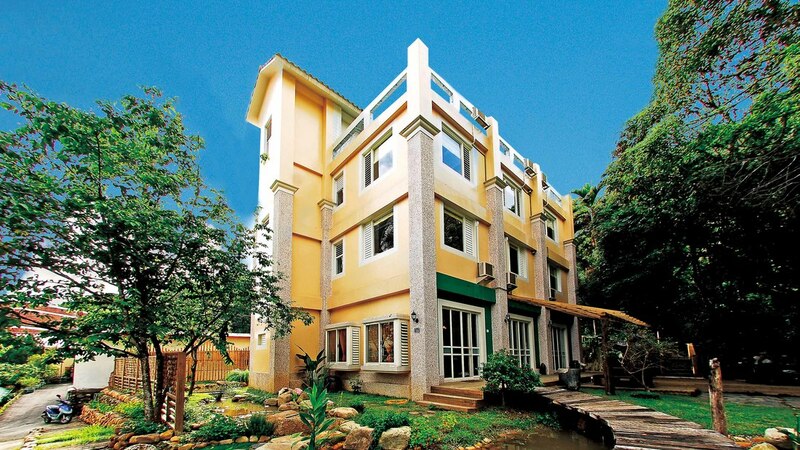 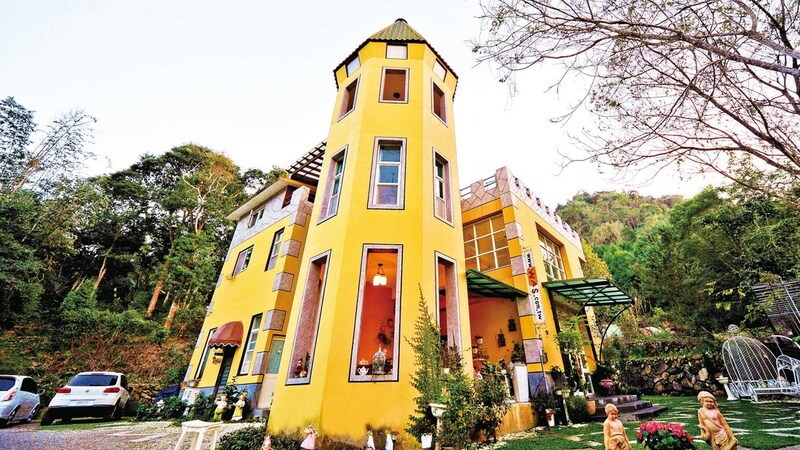 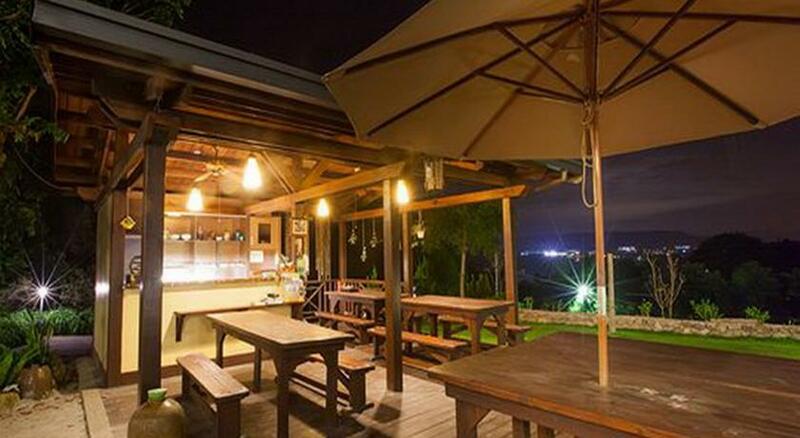 There are 34 legal B&B units in Taomi Village, among which 16 have passed the certification of “Taiwan Host” issued by the Tourism Bureau, Taiwan, so the quality of service is stable. 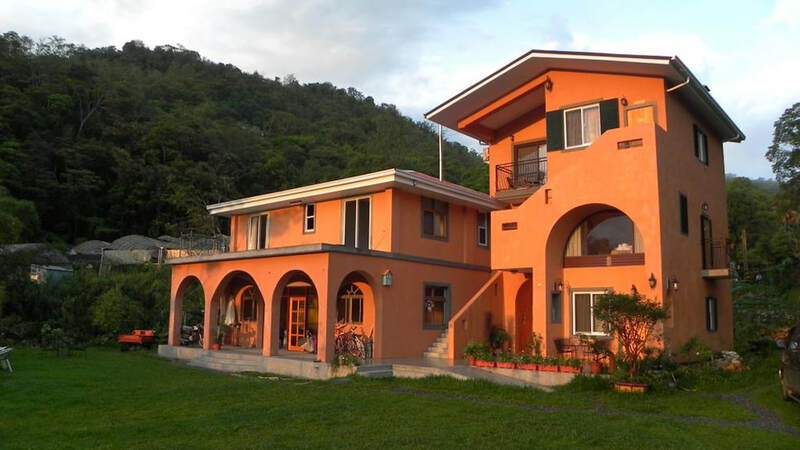 The architecture of the B&B here boasts a wide range of styles, such as classic three-section compound, and European-style or Rustic-style buildings. 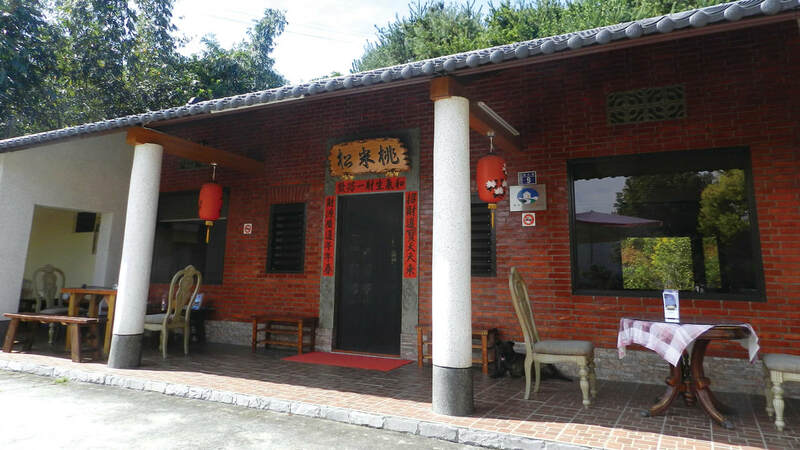 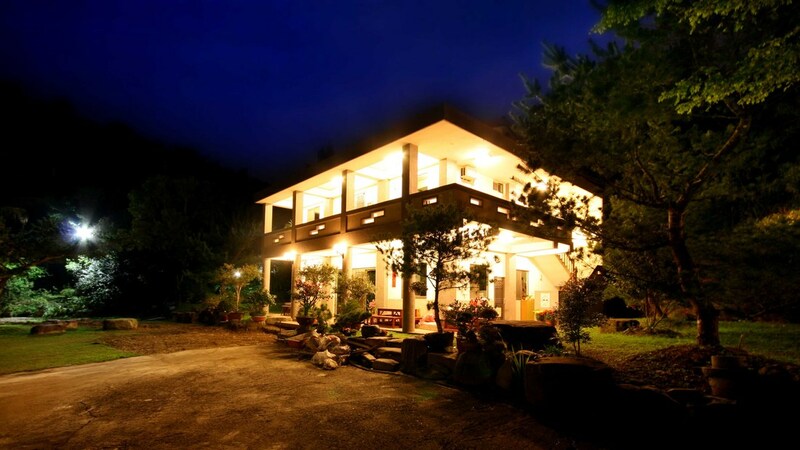 You can enjoy the comfort of living among the forest and the mountains, appreciate the chorus performed by frogs and butterflies and feel the strong folkway by staying here for one night. 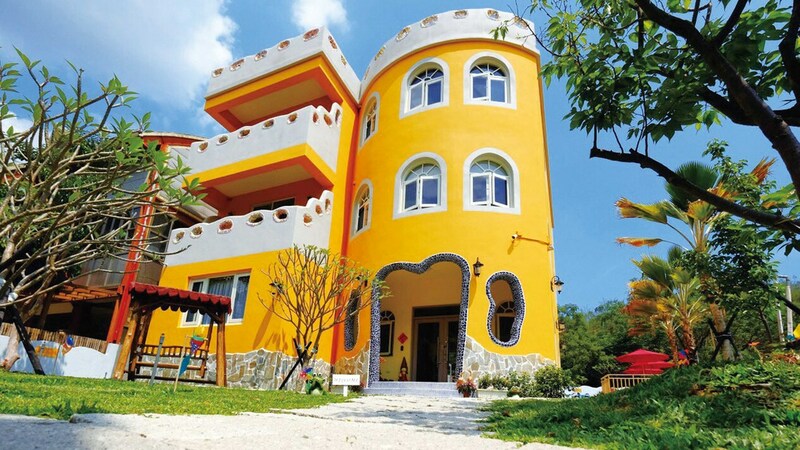 Visitors can observe them according to the season. 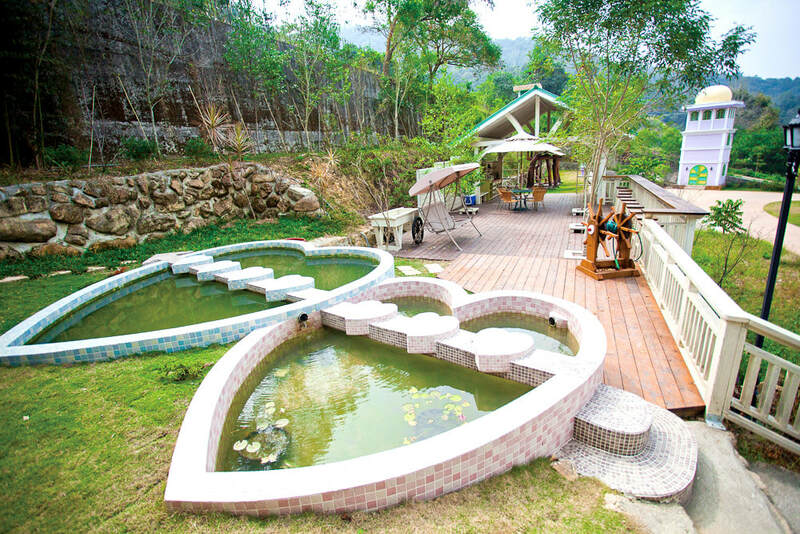 The natural environment in Taomi ecological village will enjoy a sustainable development.